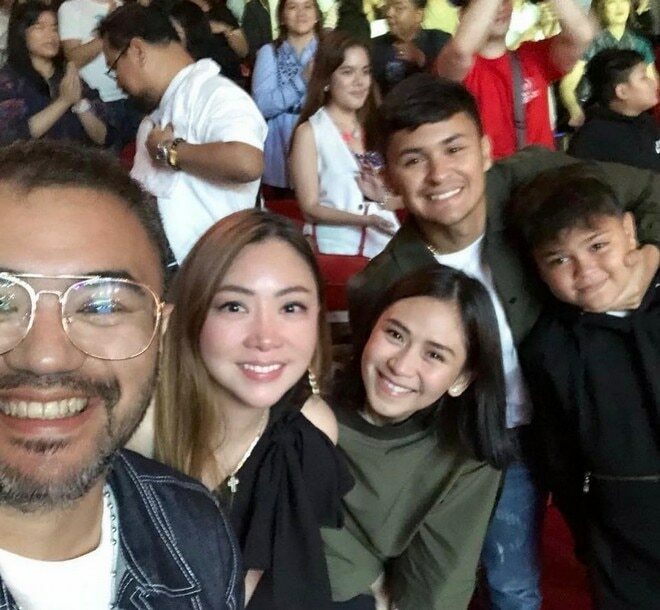 As seen in photos circulating online, the two caught a musical play together with the singer-actor's younger brother Paolo Guidicelli. 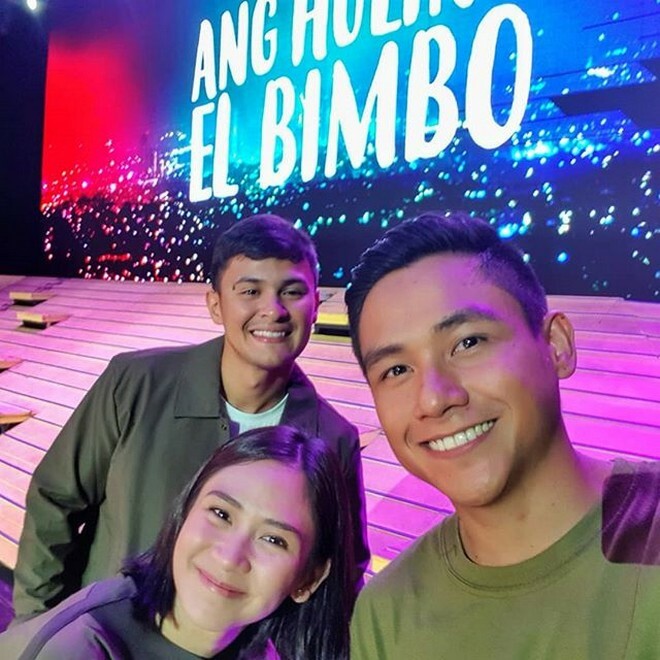 Celebrity couple Sarah Geronimo and Matteo Guidicell were out on Saturday afternoon for a romantic date to the popular play 'Ang Huling El Bimbo'. 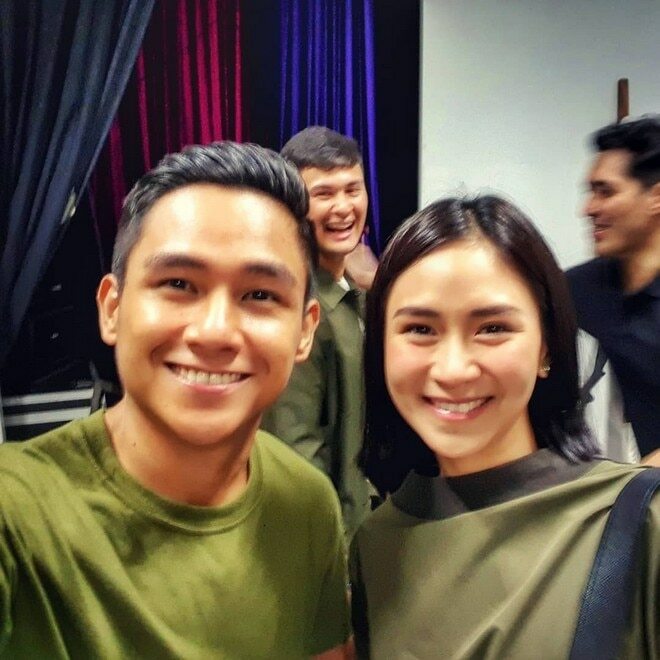 As seen in photos circulating online, the two caught the musical play together with the singer-actor's younger brother Paolo Guidicelli. 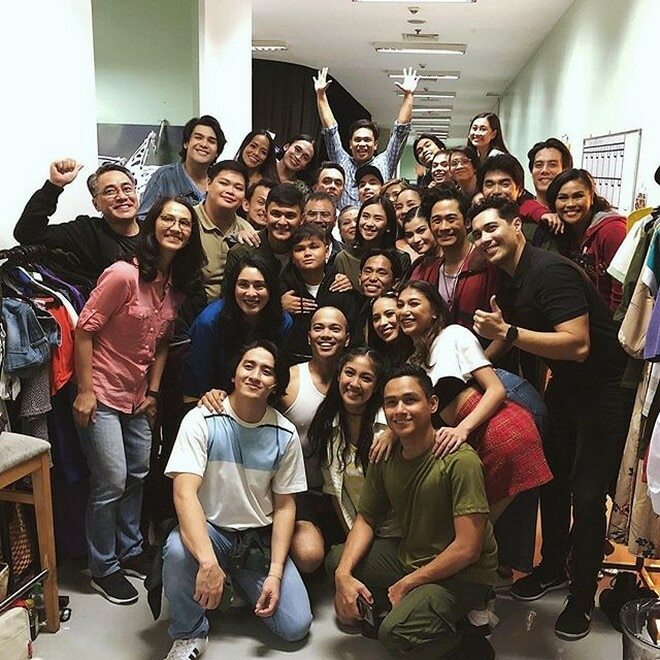 In particular, Full House Theater Company, which houses the play at Newport Performing Arts Theater at Resort's World Manila, posted on Instagram a group shot of their cast members joined by Sarah and Matteo backstage right after the run. "Wow! 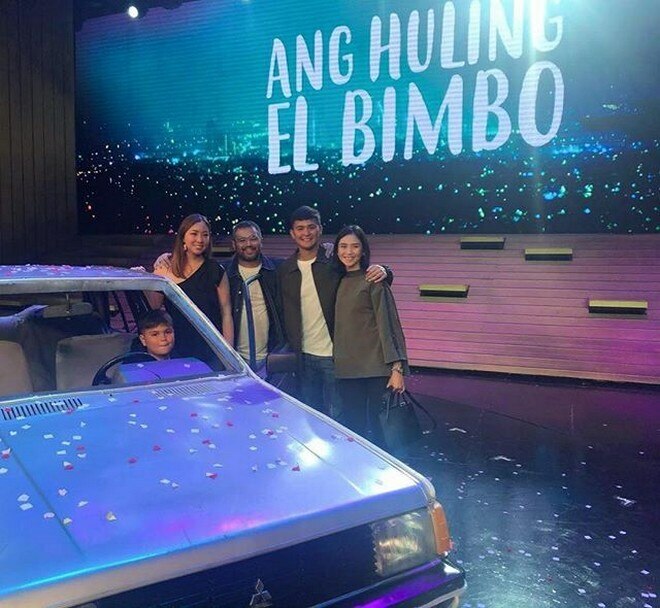 Thank you for catching #AngHulingElBimbo2019 [Sarah] and [Matteo]," they wrote in the caption. 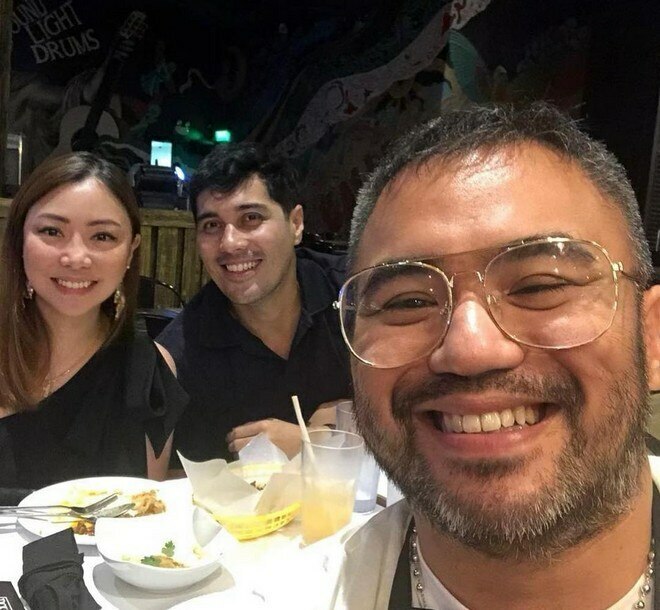 The couple was last spotted together during Matteo's 29th birthday celebration with his family. 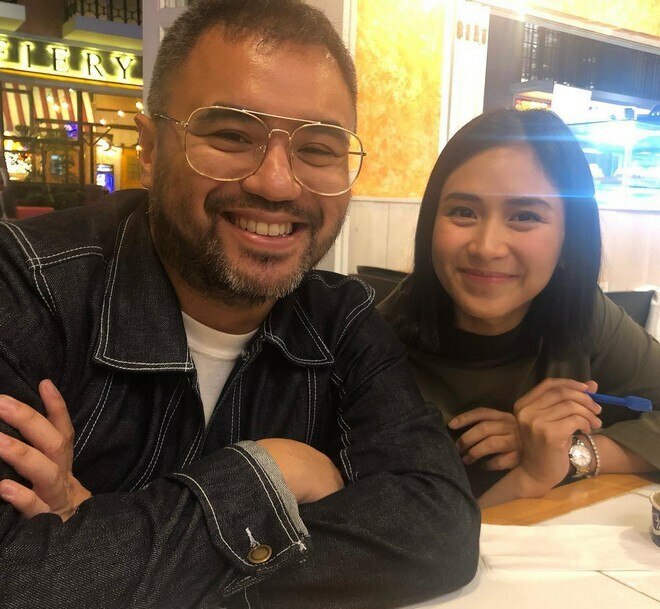 It was in 2014 when Sarah admitted her relationship with the Filipino-Italian star during an interview on the now-defunct show, Aquino & Abunda Tonight.